Geeklings, what is going on? How has everyone’s Monday been? Mine? Well, my Monday was like the type of Monday that gives Monday its reputation. It started off with me feeling a little fuzzy because I might have partaken in one too many pumpkin beers during the Giants game last night. Not even that could numb the pain for how bad this team looks. Ugh. From there I had a near bathroom catastrophe at work (super stressful) and then the zipper on my pants broke making it look like my fly was down all day… which it was. That took me to about 10:30, thankfully things kind of settled down after all this. But yeah, that was a Monday. 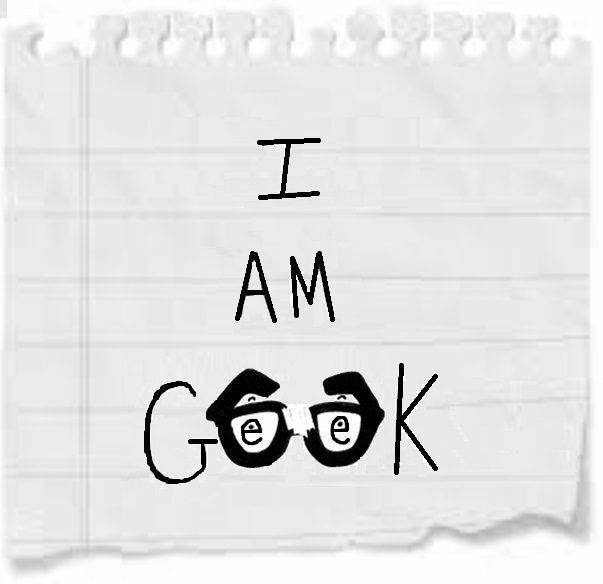 Hopefully, your Mondays were less eventful and started to ease you into the week, and what better way to help with that than with a brand new edition of I Am Geek’s Week In Geek! Some good stuff to look forward to and there’s going to be a ton of new content this week so get excited Geeklings! 1. The Emmys- Not only is there a brand new episode of Better Call Saul on tonight buuuuut the 70th annual Emmy awards are also airing where some of television’s best do battle for golden statues and I couldn’t be more excited. I’m still pretty miffed that BoJack Horseman and Michael McKean didn’t see nominations, but I’m going to try not to harp on it too much as there is a lot to look forward to. The biggest race, in my opinion, belongs to Atlanta and Barry and I’m really curious to see how the academy votes here. Glover should win Best Actor but after that, it becomes a coin toss. I could see Barry taking Best Comedy in a slight upset and the other acting categories could go either way. I am so invested in this race it’s not even funny. I have other thoughts and you can see them all on Twitter (@iamgeek32) as I live Tweet the show. Going to be a fun night. This is even better than The Oscars! 2. Mary Poppins trailer- I’m just going to be honest, this looks freakin’ delightful. Disney is poised to have a big trailer week (more on that in a minute) and the Mary Poppins kick off filled my heart with glee. Seriously. I’m not kidding. I really enjoyed how the trailer had the feel of some of those older live action Disney movies. Like something out of a time capsule. I’m talking Pete’s Dragon or maybe even Herbie. I’m not even a huge Mary Poppins fan, one of those movies I don’t remember that much, but I can’t wait for this. Has that classic Disney feel and Emily Blunt is a gem. 3. 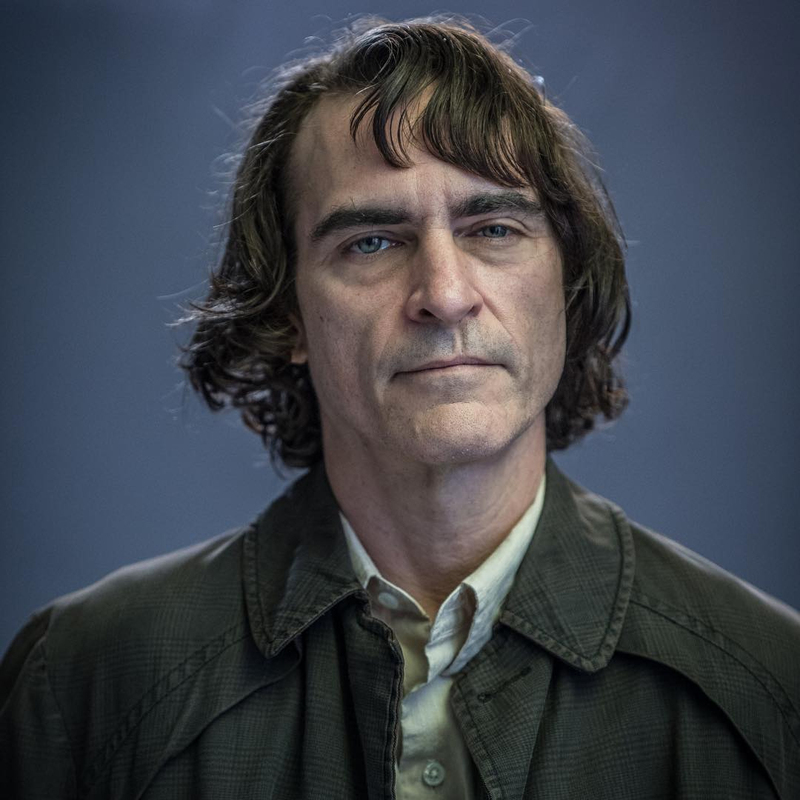 The Joker- We have our first look at Joaquin Phoenix’s Joker and it’s kind of underwhelming, right?! I’m in the camp that the Joker doesn’t need an origin story, in fact, it lessens the character, and the DCEU is a mess currently making this film a weird choice for me. I guess they’re going for the down on his luck character who has an inner serial killer just waiting to burst out. I’m more curious to see Phoenix in the make-up opposed to Arthur. I just don’t have a lot of faith in this one just yet but prove me wrong DC… prove me wrong. 4. Captain Marvel trailer- Has it been two weeks since we first caught glimpse of Brie Larson’s Captain Marvel?! While the announcement didn’t “break the internet” it certainly threw fans of the MCU into a tizzy, including yours truly who is all in on Secret Invasion playing out across our movie screens. Those of us who have been waiting for a trailer, it appears that the wait is almost over. 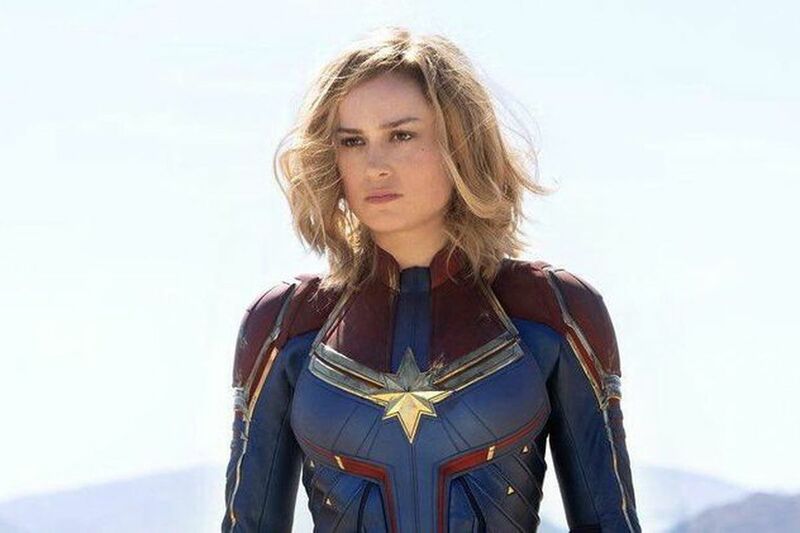 Rumors are circulating that tomorrow morning on Good Morning America, Brie Larson will be dropping by for the release of the first Captain Marvel trailer. I for one can’t freakin’ wait and you better believe that I Am Geek will have a full trailer breakdown if and when it drops. There you have it Geeklings, all the best of the week ahead. What has you the most excited? Sound off in the comments or you can find me on the Twitter @iamgeek32. Enjoy your Emmy parties and Better Call Saul, and I’ll see everyone tomorrow with a bunch of new content.